Location as yet unknown. 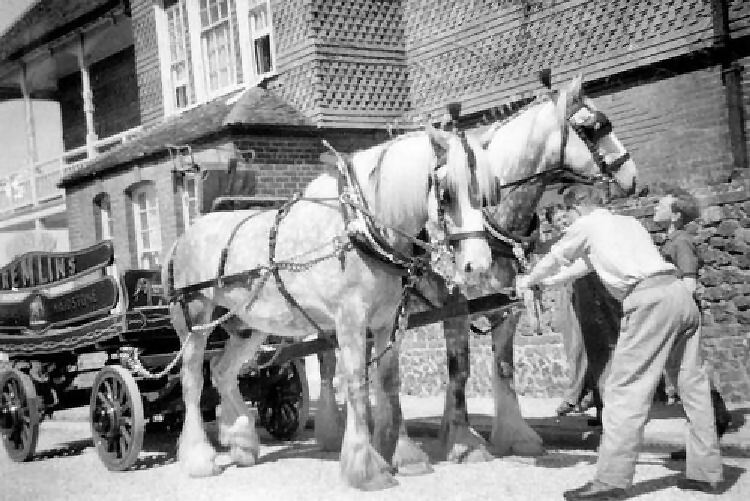 Kindly sent by Rory Kehoe, showing a Fremlin's dray, circa 1950. Any takers for suggestions? It is suggested that could be the "Malta" in Allington.